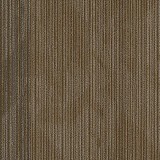 Explore DesignTek Carpet Tile Flooring styles Exclusively at ACWG! 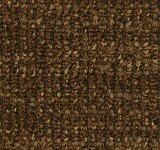 Buy DesignTek Carpet Tile Flooring Today and Save 30-60%! 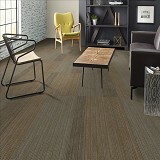 DesignTek Carpet Tile has a wide variety of styles and colors to choose from, Mix and Match to create that unique look! ACWG, Inc Exclusive! 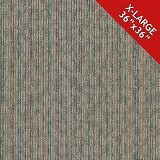 Carpet Tile Squares for cost critical projects. 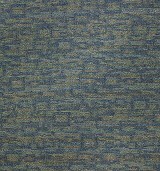 DesignTek Modular Carpet Tiles offer an array of patterns and colorways to suit most any application. High tech design at a moderate price, that's DesignTek. WANT TO GO BIG? Introducing DesignTek Parador carpet tile squares measuring in at a whopping, industry leading 36" x 36"! That's the biggest carpet tile on the market by far! A DesignTek 36 inch modular tile is nearly double the size of a standard 19.7-inch carpet tile from the competition! Therefore, this will be a huge advantage for residential carpet tile or commercial carpet tile flooring projects, saving in both installation time and maintenance time! 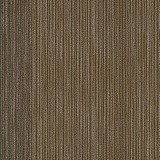 Buy DesignTek Carpet tile today at ACWG for 30-60% savings! Buying Carpet Tile in a larger quantity than needed for the intial installation for future replacement of the damaged or worn or damaged sections of Carpet tile is highly recommended. Generally, lead times for these Carpet Tile wholesale brands run 4-8 weeks. We also maintain an inventory of 500,000-1,000,000 sq. 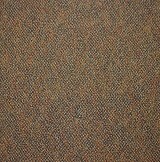 ft of 1st quality overrun Carpet Tiles at all times available for immediate shipment. 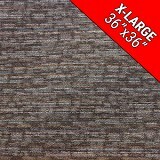 Carpet Tile Squares are also available in our Clearance Center with Discount Carpet Tile brands with savings up to 80%. We have the lowest Carpet Tile Prices anywhere! 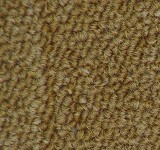 Call 800-548-2706 for the best carpet tile prices you can find! 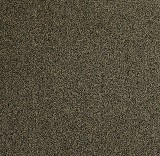 Savings on carpet tile squares of up to 80% can be found in our carpet tile clearance section!